Today, we have a wonderful guest from Little Family Adventures. 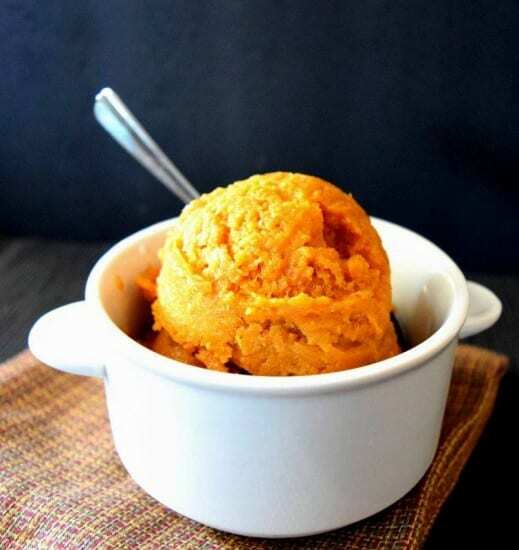 Nicky always has great family activity ideas and amazing recipes to share, so make sure you give this Clean Eating Pumpkin Ice Cream recipe a try and then head over and check out her blog. Welcome Nicky! Hi There! 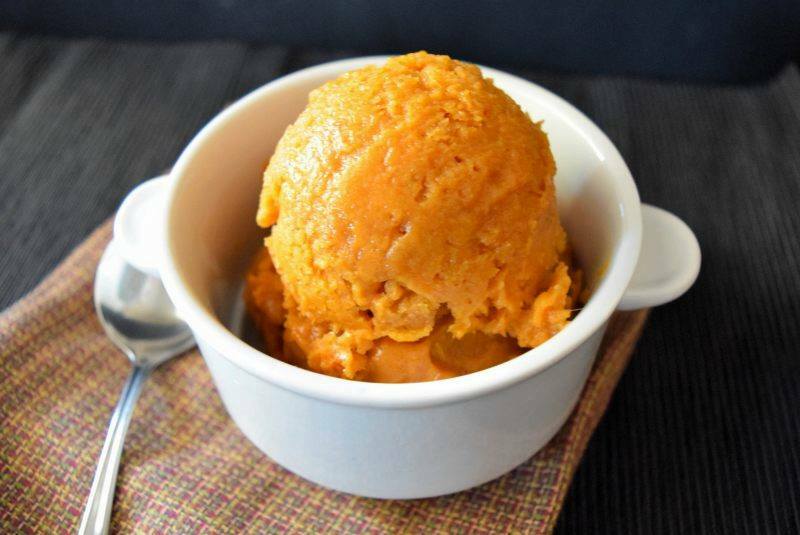 Today I’m sharing with you a family favoriterecipe, Clean Eating Pumpkin Ice Cream. This recipe, like so many of ours, is healthy and is made with real food ingredients. A few years ago, our family cleaned up our diet and we’re on a journey to eat healthier. I hope you enjoy this recipe as much as we do. Our family’s favorite time of year is fall. All of the delicious fall fruits and vegetables are in season; pumpkins, winter squashes, apples, etc. Plus, the weather has finally cooled down making it easier to get outdoors and have fun as a family. After playing outside with our kids, ice cream always hits the spot. This pumpkin ice cream is perfect for fall afternoons. It’s a delicious treat you and your family will love! This pumpkin ice cream is perfect for those who are eating cleaner and avoiding processed ingredients. With just 4 real food ingredients, it is simple to make and is really delicious. It can be served immediately as a soft serve or frozen overnight then served as a scoop. If you freeze the ice cream overnight, it will freeze hard. Just before serving, remove the ice cream from the freezer and allow it to sit on the counter for a few minutes to soften. Making ice cream with frozen bananas is an easy way to control the sugar by adding sweetness through fruit. We freeze bananas whenever they get too ripe. All those natural sugars are great used in banana bread or in this pumpkin ice cream. Control the sweetness of this ice cream with added maple syrup or honey. You may not need the entire ¼ cup because the bananas are sweet enough on their own. I recommend combining the bananas, pumpkin, and spice first. Taste the mixture and then add the maple syrup or honey until you get the right level of sweetness. Combine bananas, pumpkin puree, and spice in a blender or food processor and blend until smooth. Add maple syrup until you get the desired sweetness. Pulse to combine. Serve immediately as soft serve or place in a container and freeze overnight. You are going to enjoy this vegan ice cream recipe. For more real food recipes, meal plans, and family fun activities, please visit me at Little Family Adventure. 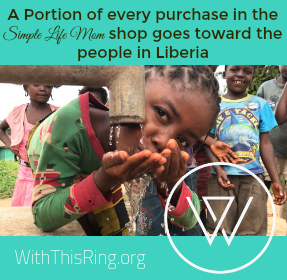 Thank you for allowing me to share with you. This sounds delicious! I love that you included a recipe for the pumpkin spice, too! I LOVE this recipe. It is easy to put together and packs a humongous taste!! Nicky really did a wonderful job! Amazing! Pinning this RIGHT now! I can’t wait to try it, Kelly. The weather here is still quite fair and this ice cream sounds like the best idea! I have some frozen bananas in the freezer right now. I think I might have to try this today. It looks delicious and refreshing and perfect for Fall! Do you throw your bananas in the freezer when they start to get brown too? I definitely have a few for recipes like this. Wow, this sounds amazing! I can’t believe how easy this is to make and simple ingredients too. Pinned. I haven’t tried making ice cream with frozen bananas yet, this sounds delicious, perfect for fall! This ice cream looks amazing! Thanks for sharing this awesome recipe with us at Cooking and Crafting with J & J. We can’t wait to see what you share with us next time. This sounds SO delicious! YUM! Yum! This looks so easy and delicious. Lately I’ve been trying out healthier dessert recipes. This one looks like a winner! Yeah, it’s one to satisfy that sweet craving without all the sugar. This looks so good and healthy too. This is an ice cream recipe my daughter would love! Thanks. I pinned. 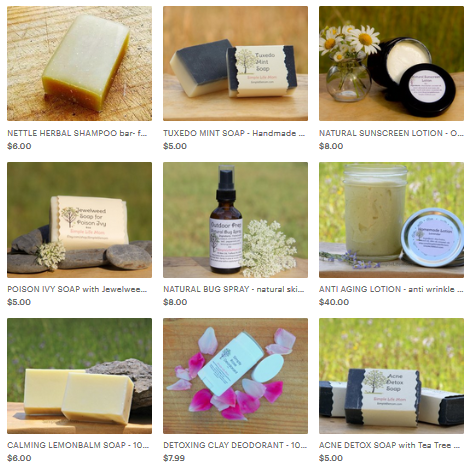 Thanks for sharing your awesome post with us at Cooking and Crafting with J & J. What a great recipe that you can feel good about eating! I’d love it if you shared this or other recipes with us at my Thursday recipe share.